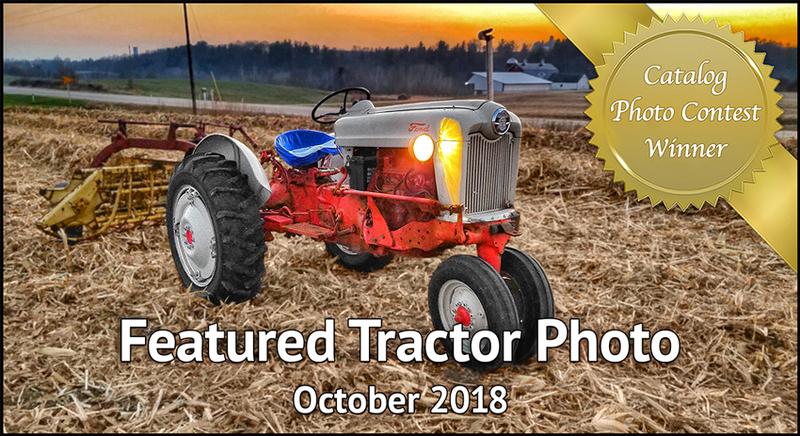 Great looking old Ford tractor, my name is Michael Hollst, I sent in the pictures & story about our family M that you printed in you last quarterly magazine flyer as “A families M”. Would it be possible to get extra copies of your last flyer with the story in it about our dad’s M, I have multiple relatives that want a copy of it. If you just let me know the cost I would be more then happy to pay the shipping or postage needed to send them, thanks you for everything & especially for putting our story in your flyer. Michael we really enjoyed your photos and story and we would be happy to send you some copies. 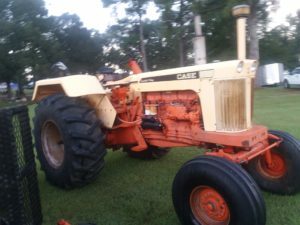 Please email me with your mailing address at Suzette@steinertractor.com Have a great weekend.